Alpari UK’s clients have received an email from the firm’s administrator. Richard Heis, Joint Special Administrator, sent the mail which outlines the legal definition of the administration. Clients have been requested to provide details of whether they have any claims with the broker. The administrator also mentioned that the process takes up to 8 weeks. 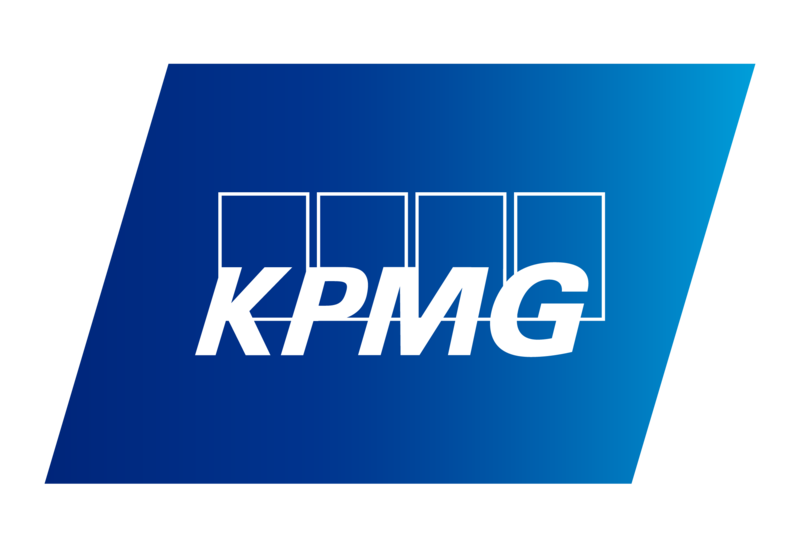 After an official notice from the UK watchdog, the FCA, in reference to Alpari UK’s special administration, KPMG issued a note to clients. The notice was sent via email and provides details on the next steps. The email states: “Alpari (UK) Limited – in special administration (“the Company”) Joint Special Administrators – Richard Heis, Samantha Bewick and Mark Firmin. I was appointed Joint Special Administrator of the Company together with Samantha Bewick and Mark Firmin on 19 January, 2015. On the dedicated Alpari UK section on its website, KPMG provides details on the exact details of the case with a detailed FAQ for clients who hold funds with the insolvent broker, the FAQ refers to both retail and institutional clients. Samantha Rae Bewick, Richard Heis and Mark Granville Firmin have experience in cases similar to Alapri UK’s, data showing that the team has worked on the MF Global case. KPMG’s website confirms that the three are authorised to act as insolvency practitioners by the Institute of Chartered Accountants in England & Wales.